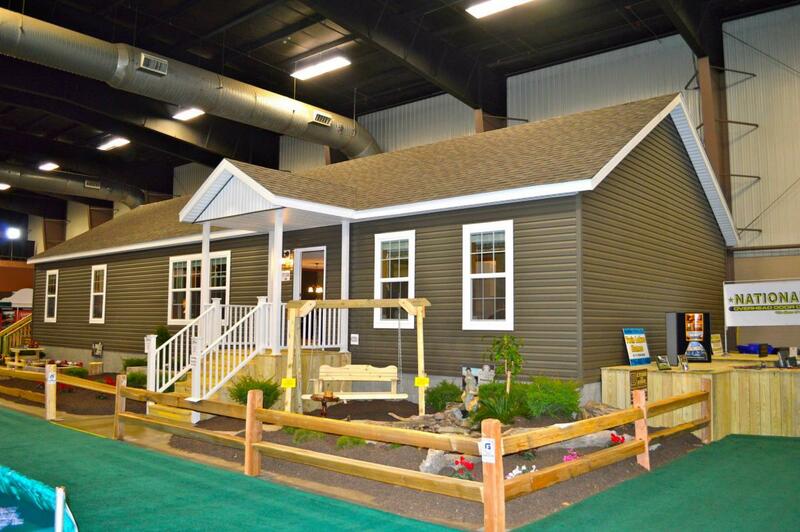 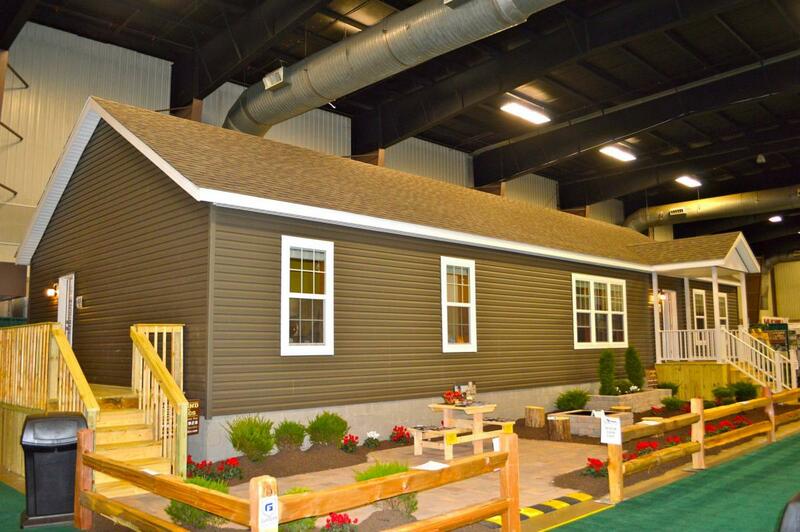 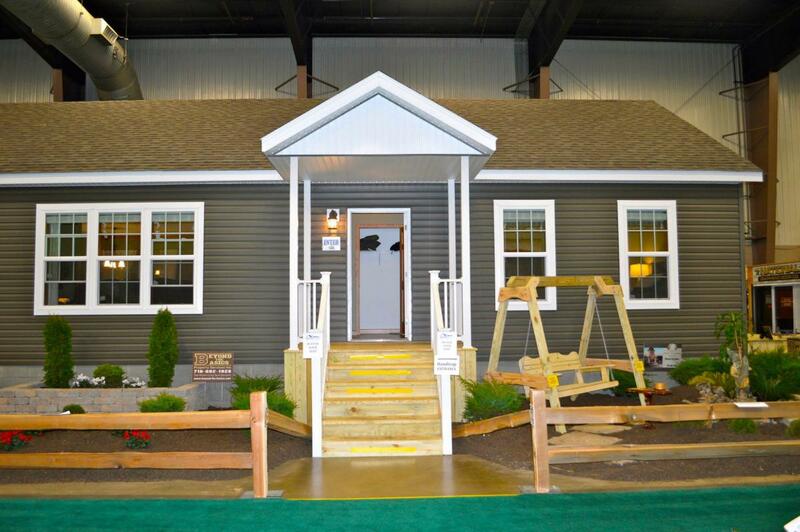 2014 WNY Home and GArden Expo Show House was a 1836 sq ft Fairmont. 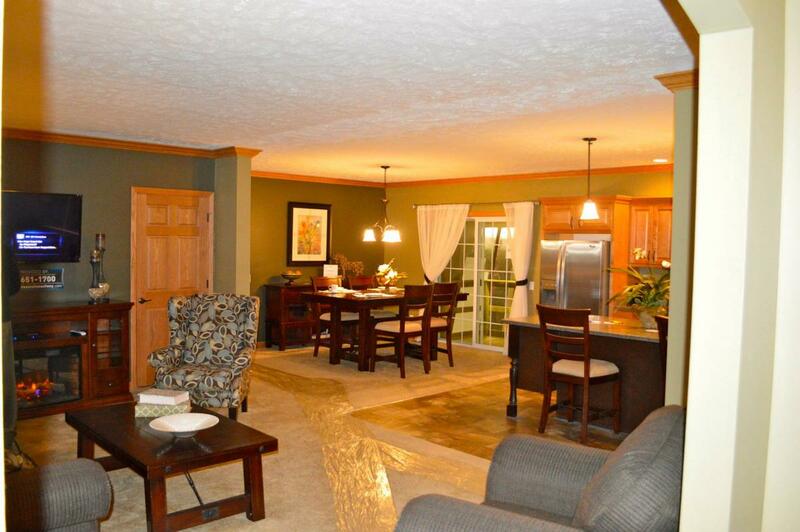 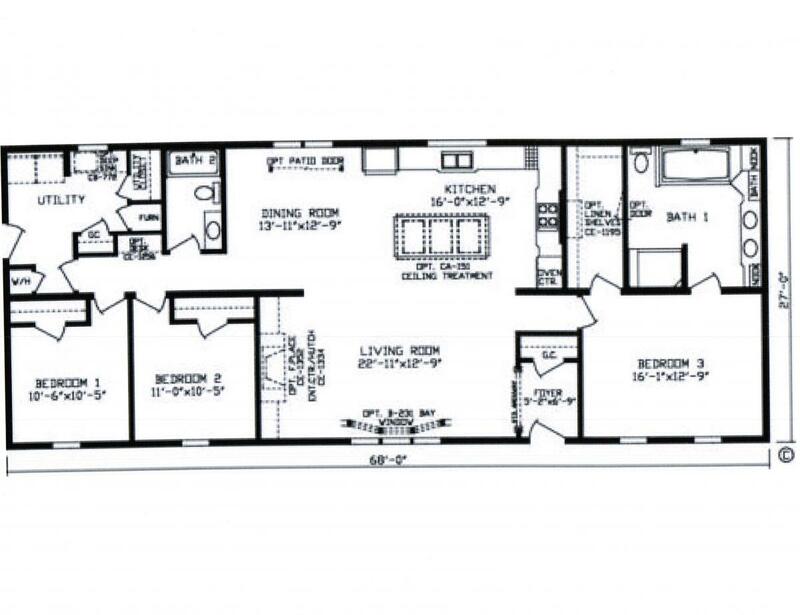 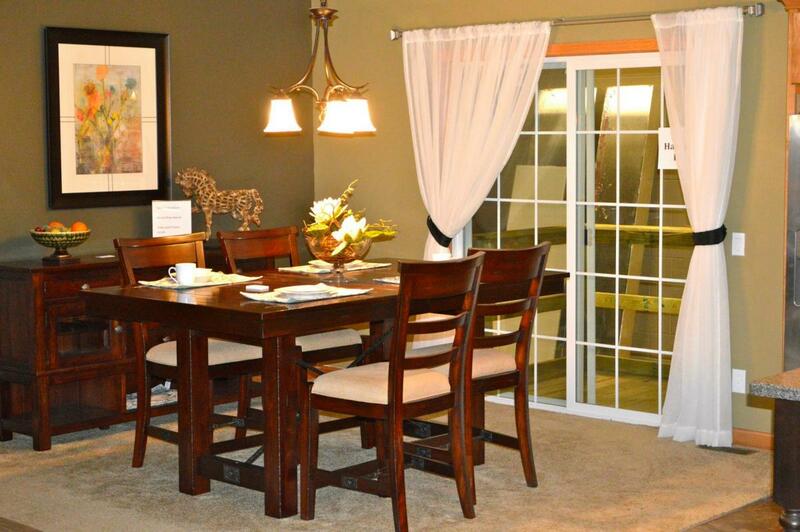 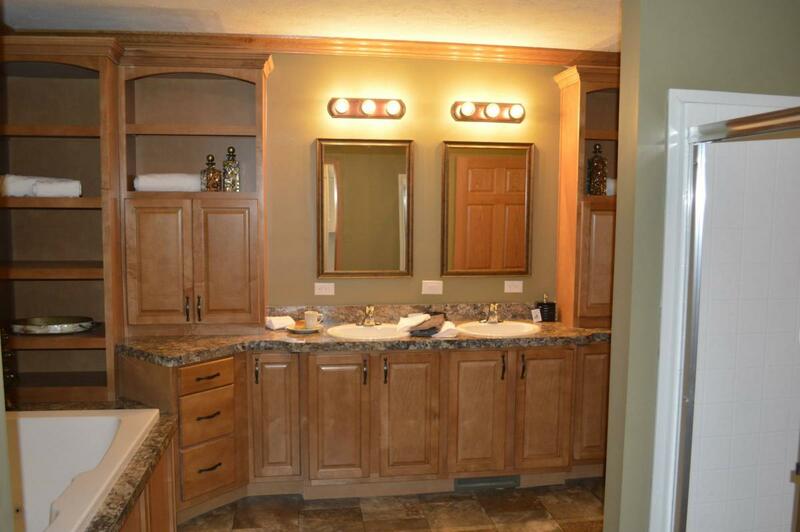 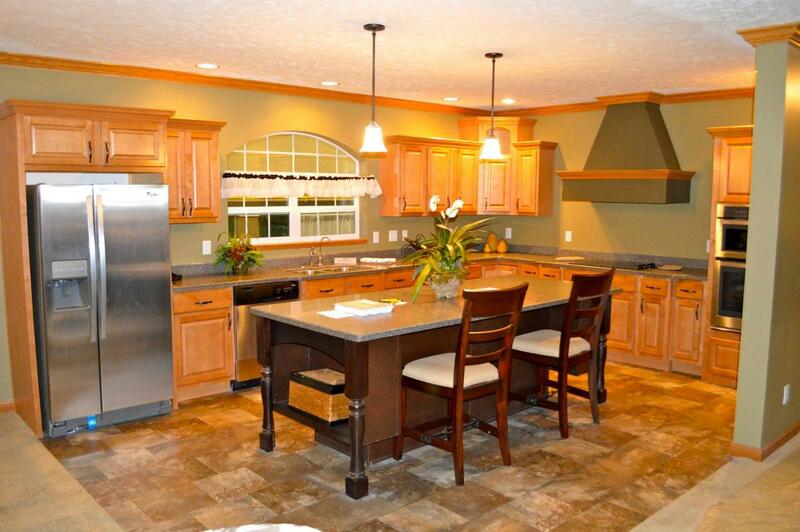 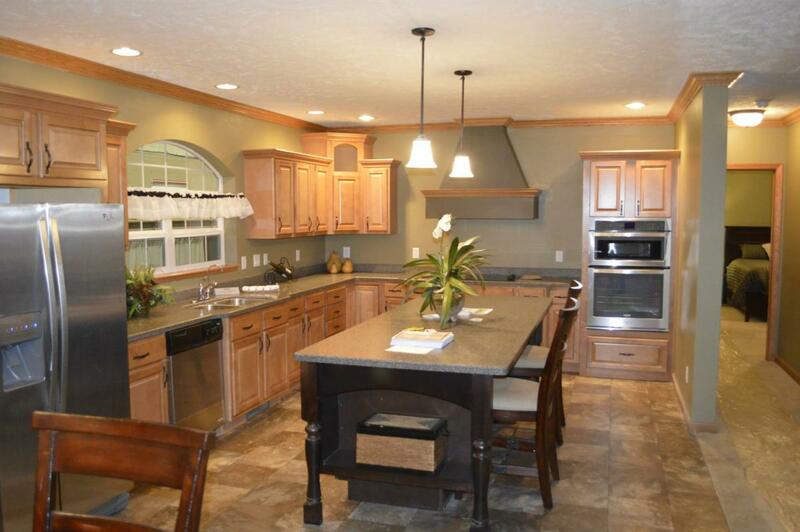 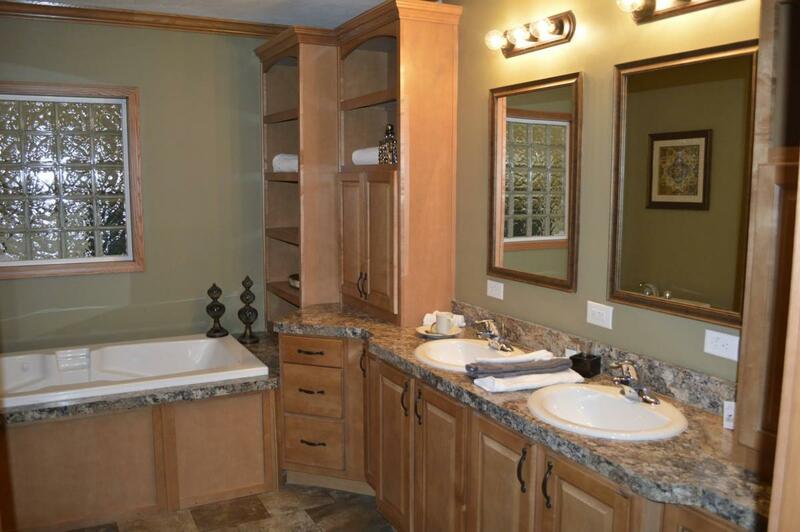 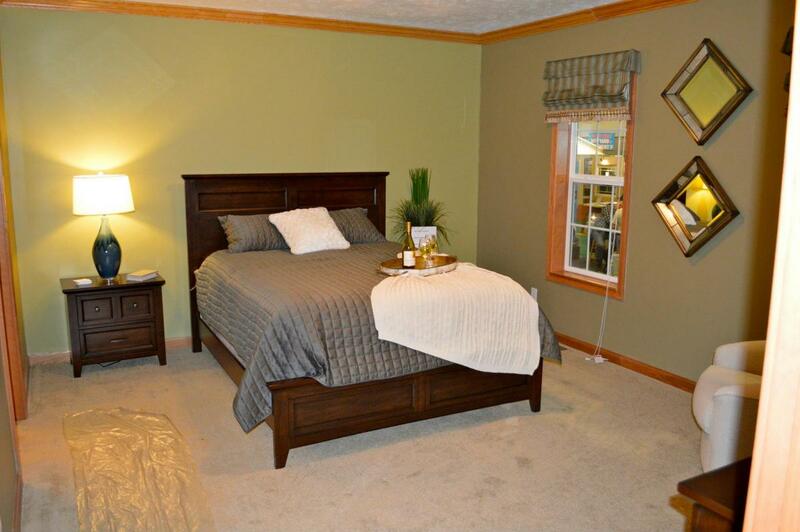 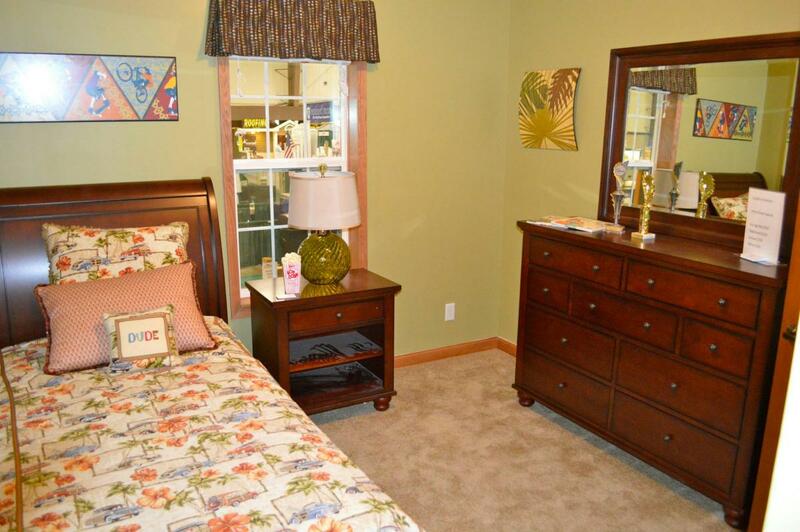 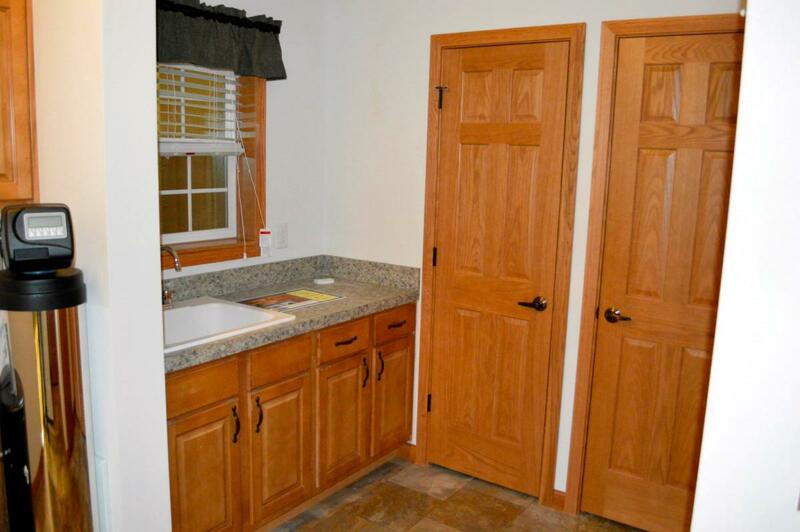 3 Bedroom, 2 Bath, Foyer, Open Floor plan with an Amazing Master Suite. 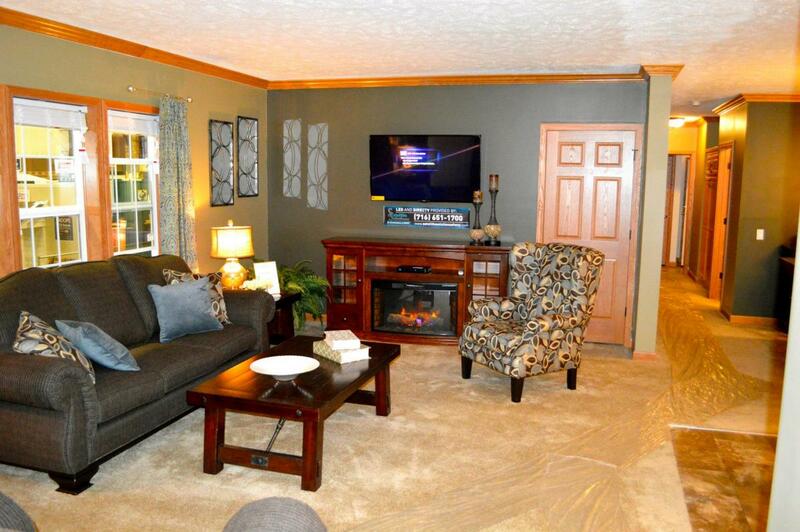 A Special Thanks to Those that Made this Fairmont Home Beautiful.